Fantini’s Gaming Show: A Virtual Trade show and Newsroom is a 24 hour online space where gaming suppliers can exhibit their products to the gaming industry’s decision-makers. The virtual trade show is aimed at taking the benefits suppliers reap from industry trade shows, and providing them all-year round at an affordable cost. Each exhibitor gets an “online booth” page at Fantini’s Gaming Show, and has back-door access to post product photos, demo videos, product descriptions and press releases. Casino operators, slot floor managers, investors and other industry professionals then have the ability to see the latest gaming products throughout the year. 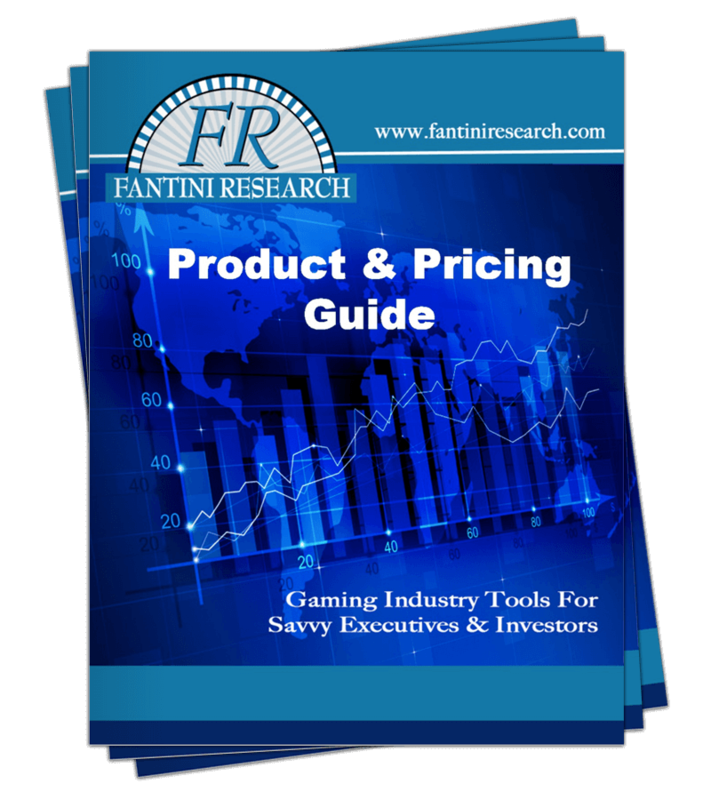 Fantini’s Gaming Show is backed by Fantini Research, the publisher of the industry-leading Fantini’s Gaming Report, the online daily newsletter for investors, corporate level executives and industry professionals.